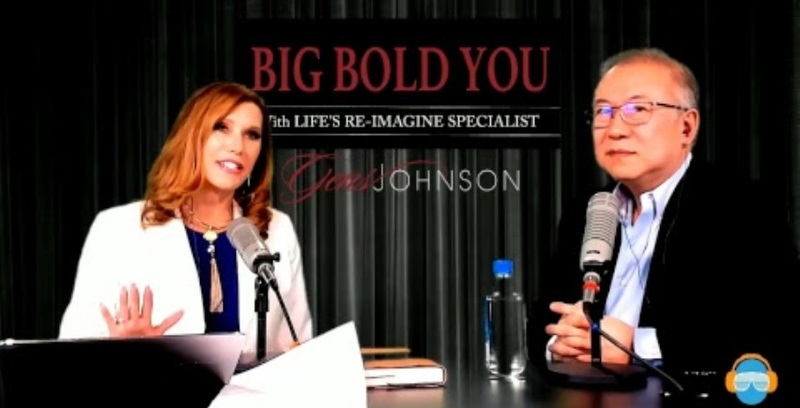 Listen to this BIG BOLD YOU Show to hear from Transformational Leader, Gens Johnson and Dr. D.H. Lee talked about his 7 Point Diamond Matrix of on “How to Stay Young at Heart”. You can do it but you need to know what to be focusing on and you need to know who should be on your life team. Success doesn’t happen alone.